A large European enterprise software development company with more than 1,200 long-standing clients. The customer needed an enterprise asset management (EAM) system that would effectively manage its clients’ assets, evaluate risks of equipment failure, and monitor maintenance/repair processes and expenses. Since our specialists had a lot of experience in enterprise software development using DevExpress XAF, we chose to use this framework the EAM solution development as well. 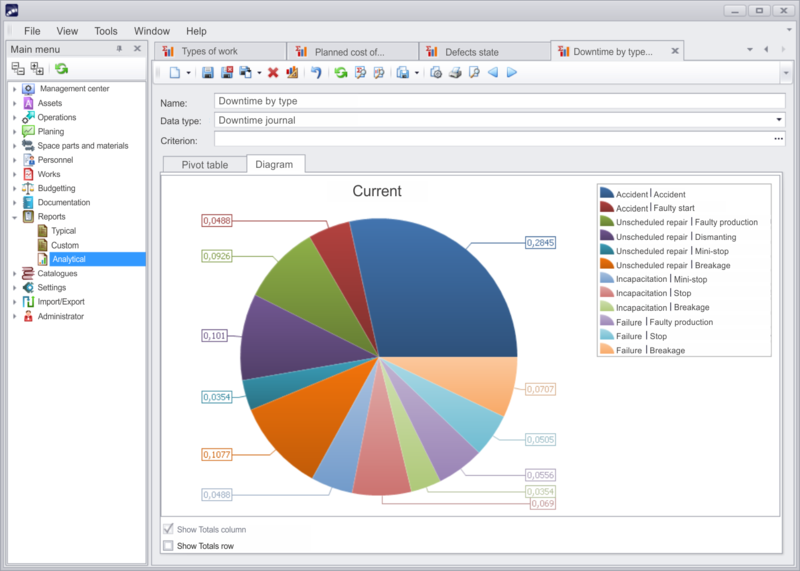 The software in the works was designed to manage assets reliability in several steps. At first, it evaluates the state of the equipment based on the provided information, then – possibility of its failure. Based on this data, the system calculates the risks and consequences of a failure and sets up the maintenance and repair schedule for each item. 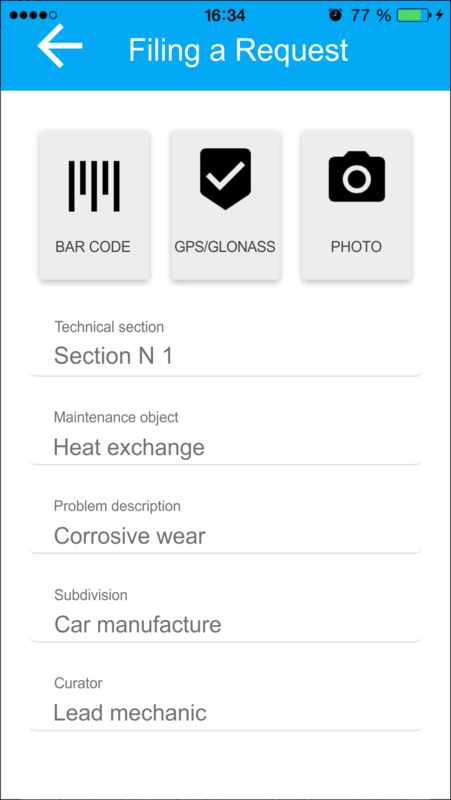 The system’s mobile client allows remote workers to monitor the technical state of the equipment and the maintenance and repair in progress. The system consists of several modules, each controlling a specific area of an enterprise’s asset management process. Asset management module includes equipment certification, technical description, and KPI monitoring processes. Personnel management deals with allocating people to maintenance and repair projects. The Docflow module sets the algorithms of document movements and forms the documentation archive. 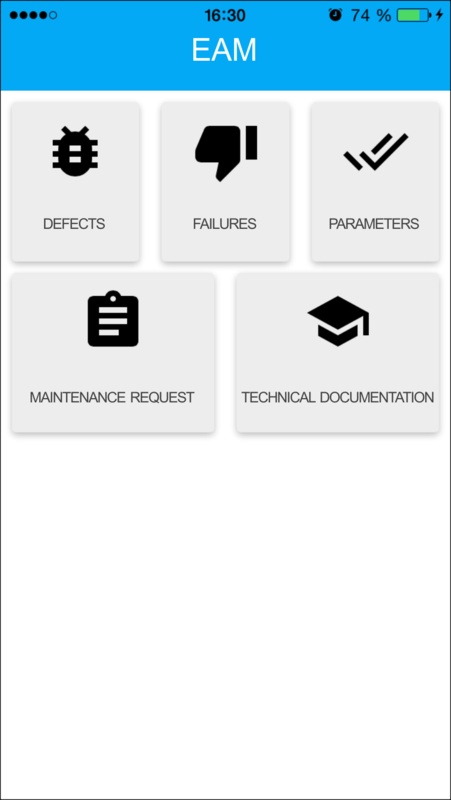 The maintenance and repair module manages repair requests, and maintenance and repair schedule. 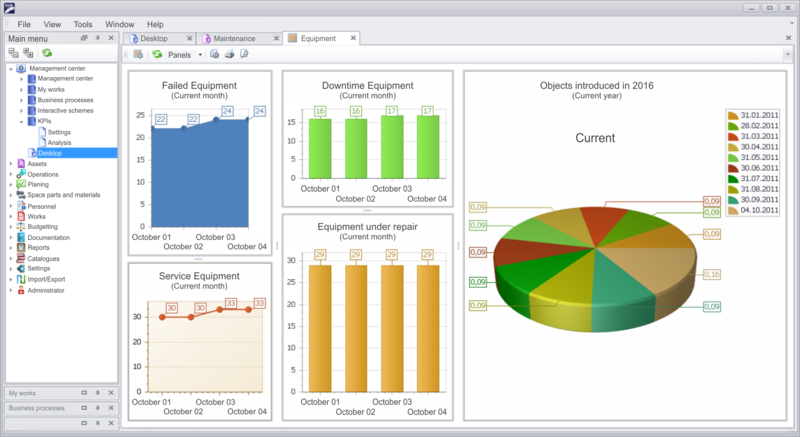 Finance management module monitors maintenance and repair expenses and defines financial quotas. All modules of the EAM solution we have created were developed using our DevExpress XAF extension - Xafari Framework. 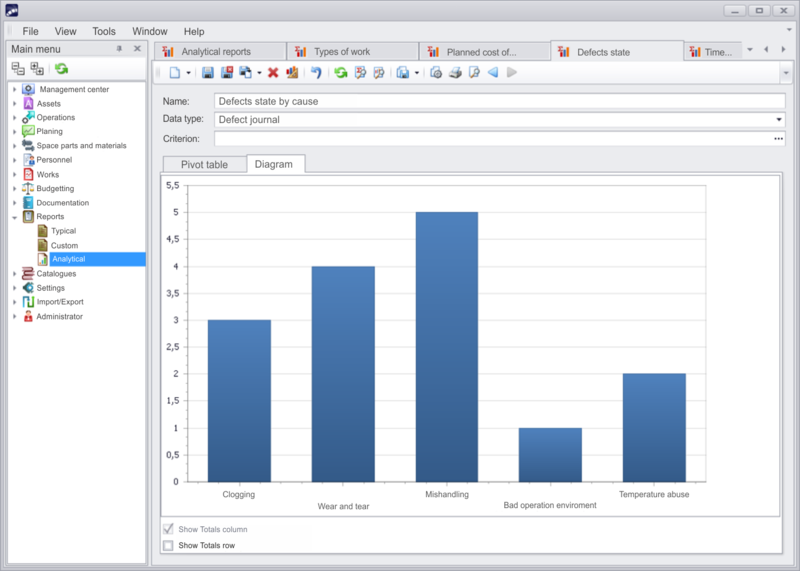 One of the main advantages of the system are rich functionality analytical modules. Using OLAP analytical technology, they provide KPI planning and analysis, reporting, data visualization (charts and diagrams), and evaluating asset management programs effectiveness. The EAM solution can be integrated with other enterprise applications (ERP applications, testing systems, mobile devices etc.). The EAM solution we have developed manages the whole cycle of a company’s assets life, monitoring their functional state, scheduling regular maintenance activities, and reducing maintenance and repair expenses. The solution allows users to analyze which assets are most critical for the business and spend money on their maintenance in the first place. The system already has thousands of end users. eXpress Application Framework, Xafari Framework, Ranet OLAP, .NET 4, C#.